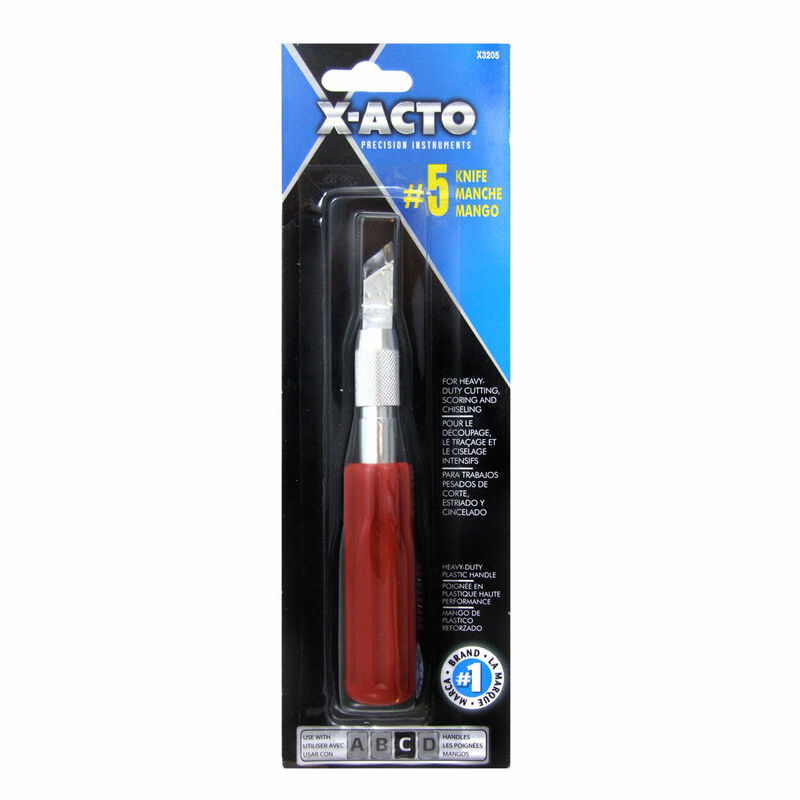 High quality knives for all your cutting needs! 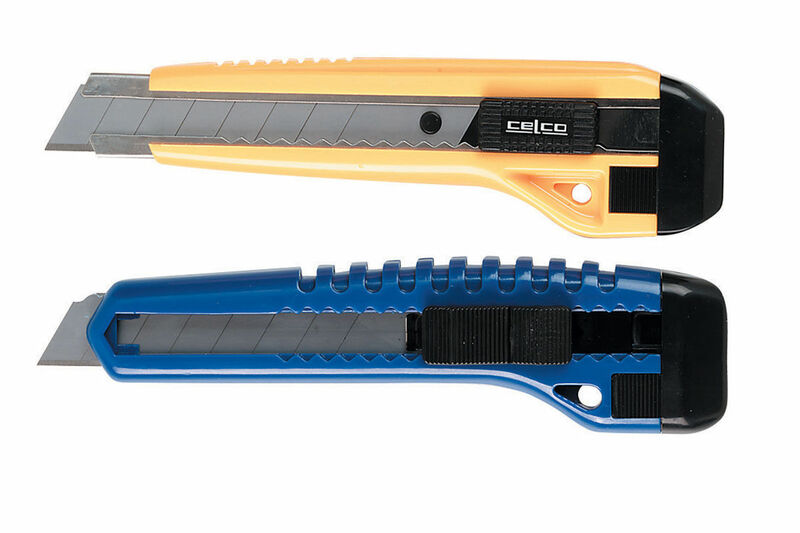 Including a light duty, heavy duty and stylus range, the complete range of NT cutter's offers a precise and accurate cut every time. 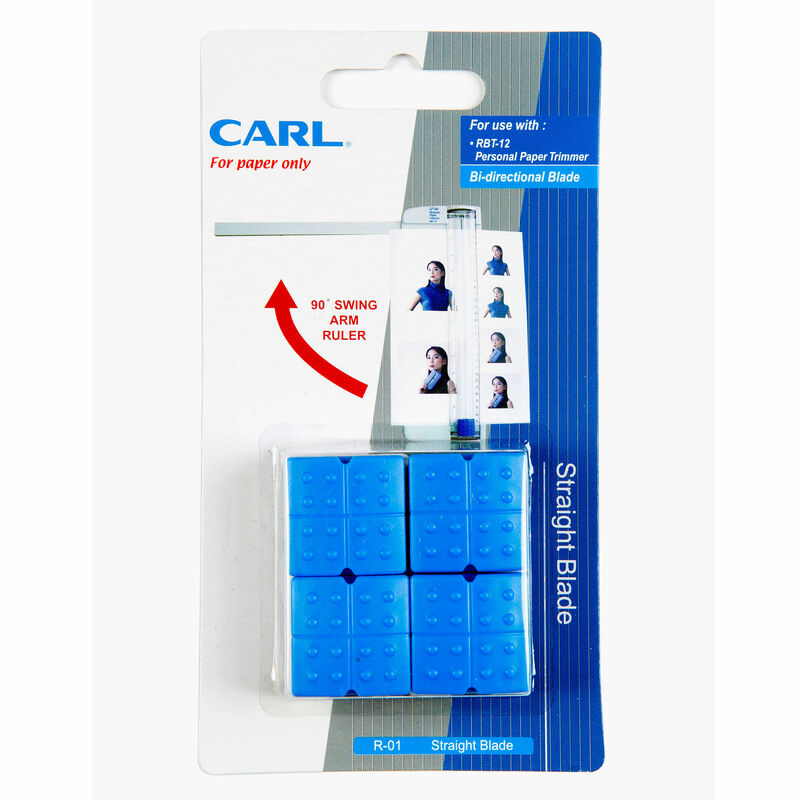 6 piece craft blade set in a handy reusable storage tray. 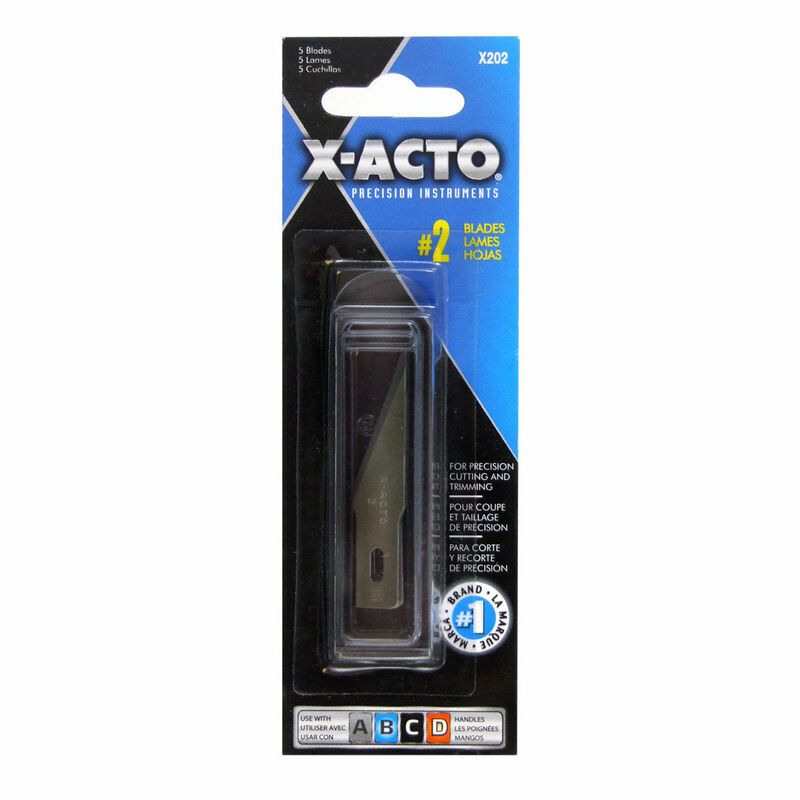 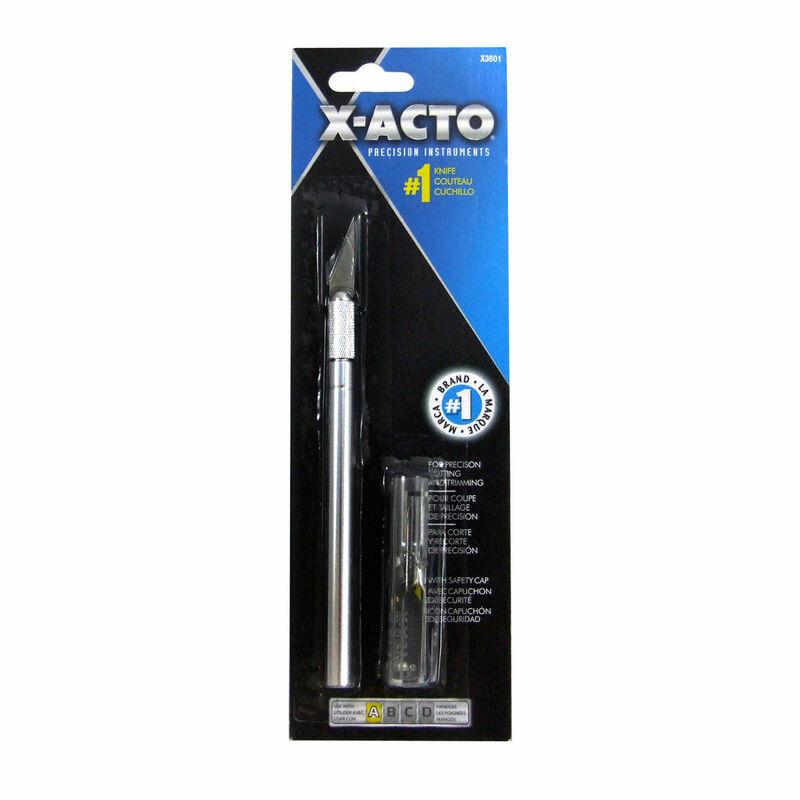 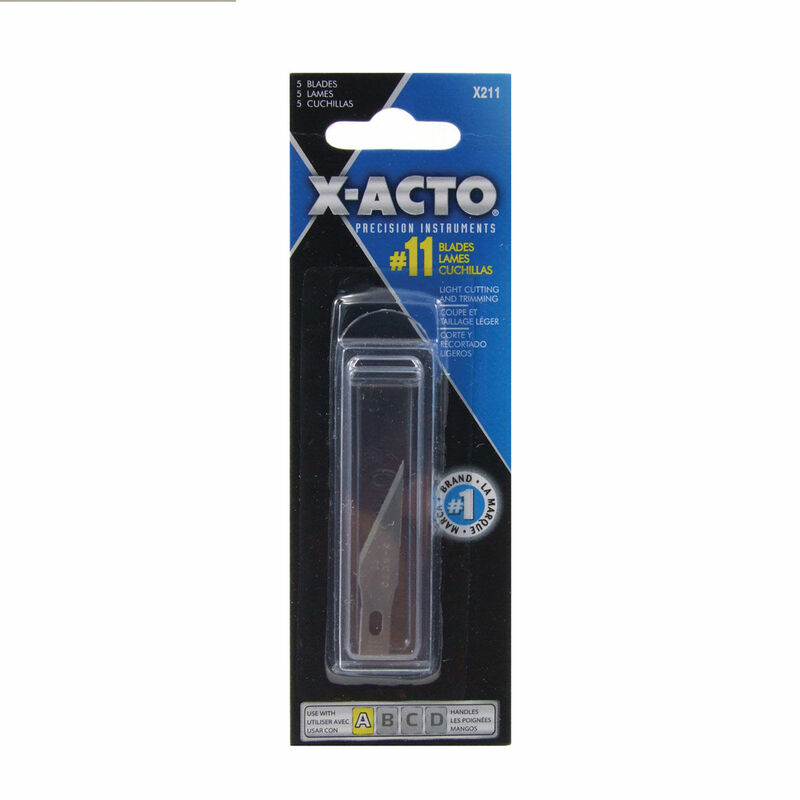 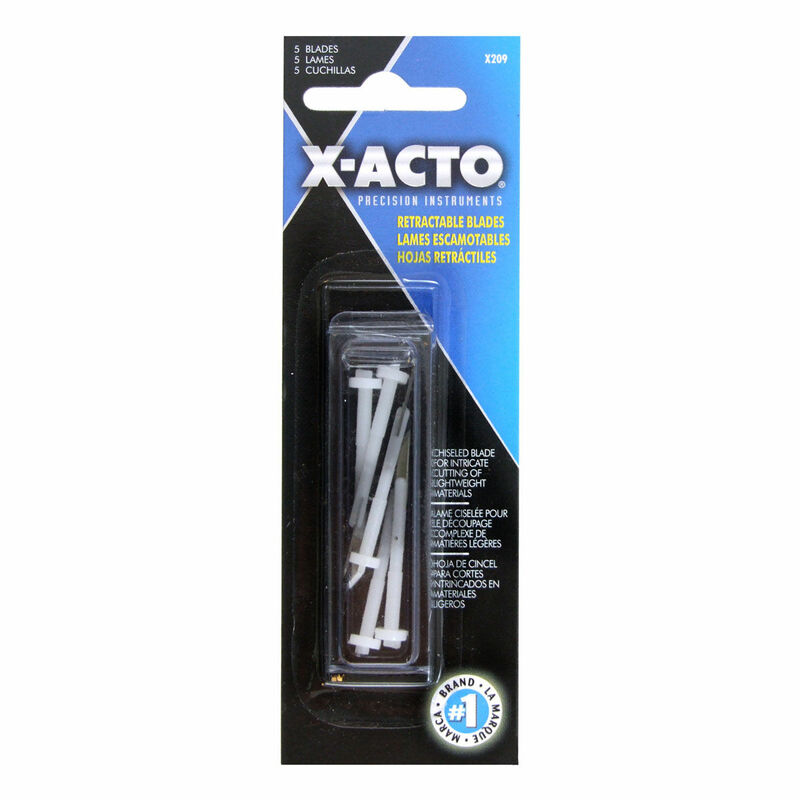 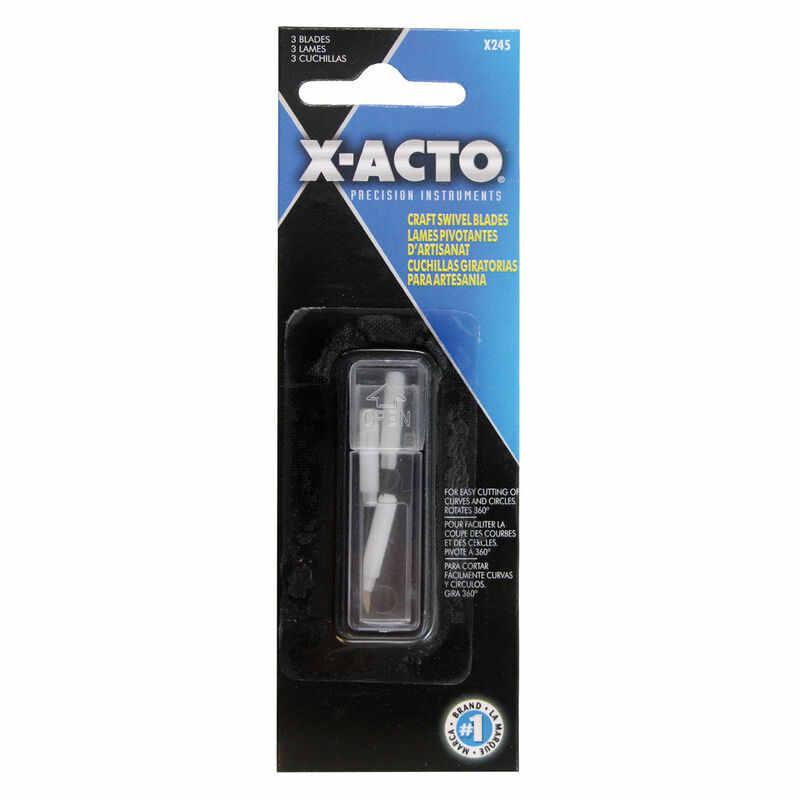 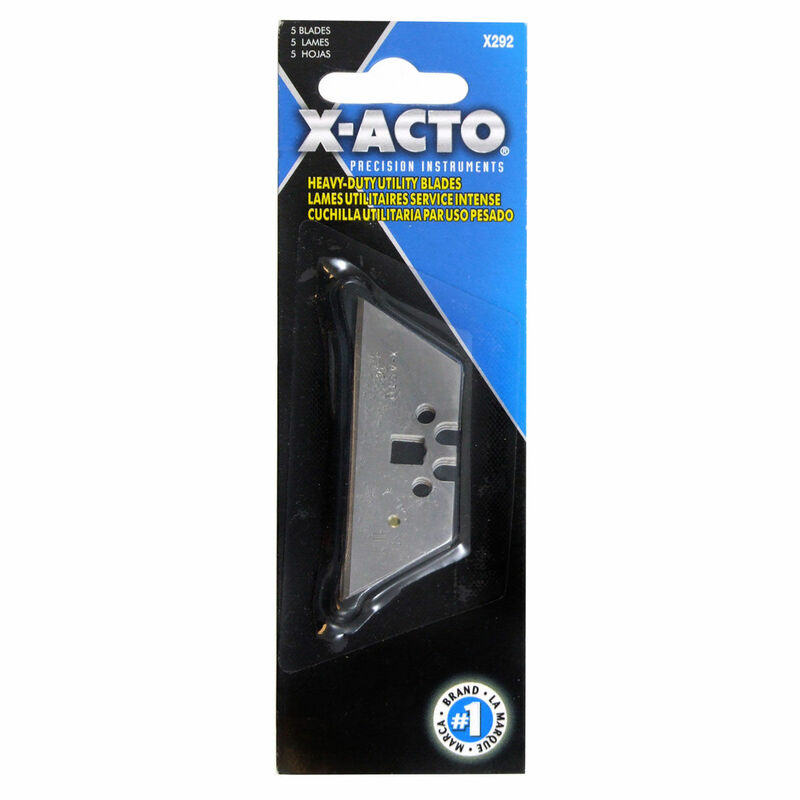 Lightweight and sturdy knife for cardboard, foamboard and other light cutting. 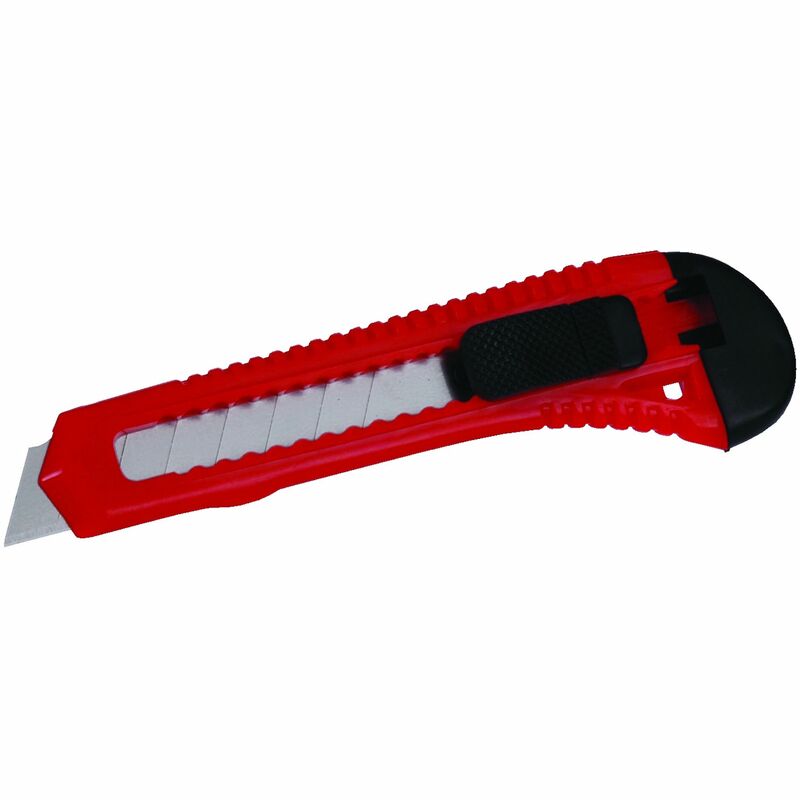 Small sized knives weighted for jobs requiring more sturdiness. 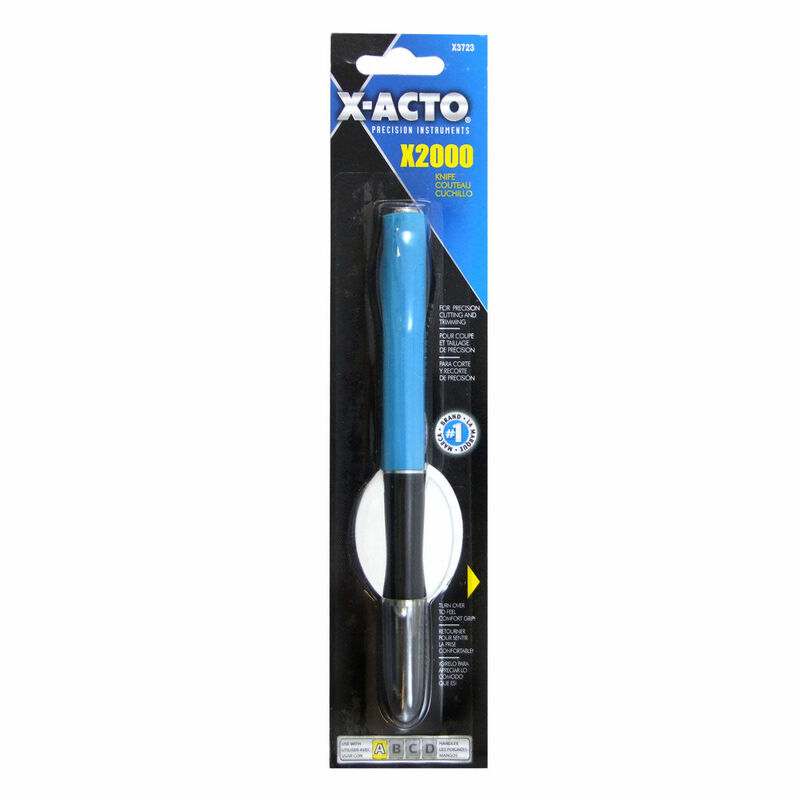 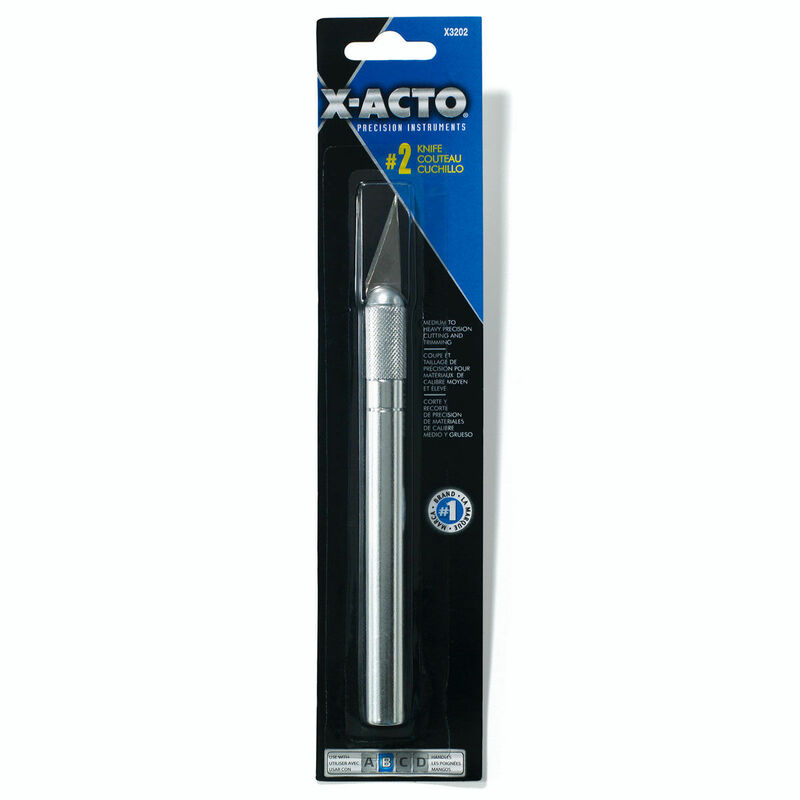 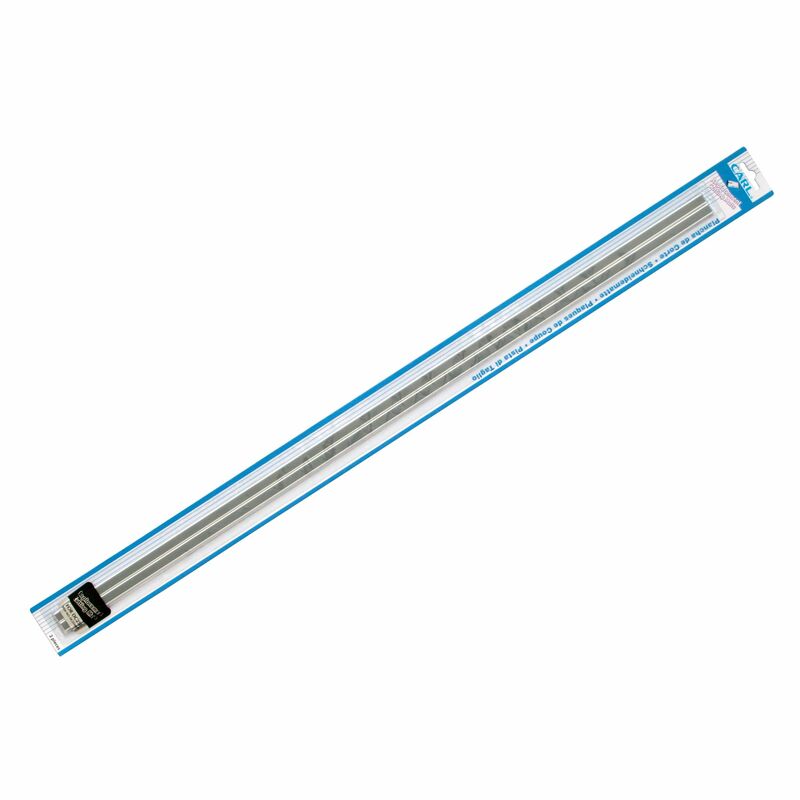 Retractable, handy size cutter! 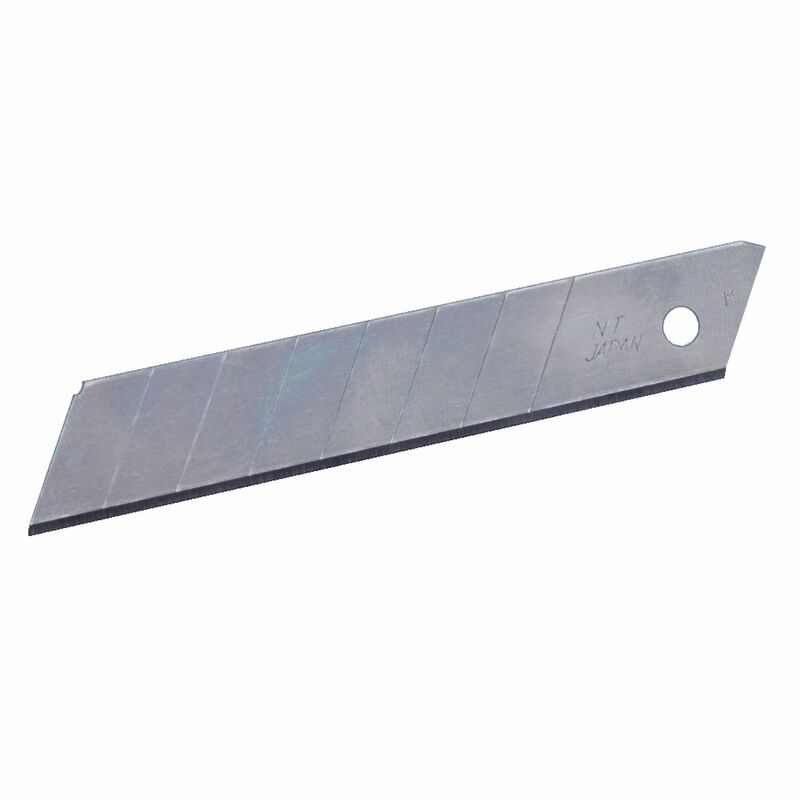 Plastic cover houses a metal blade. 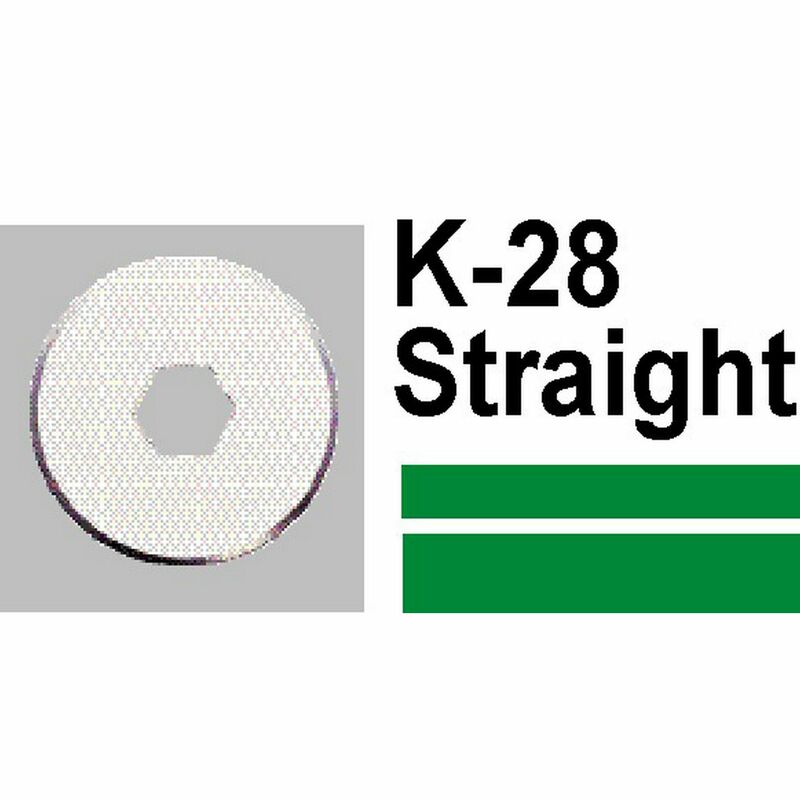 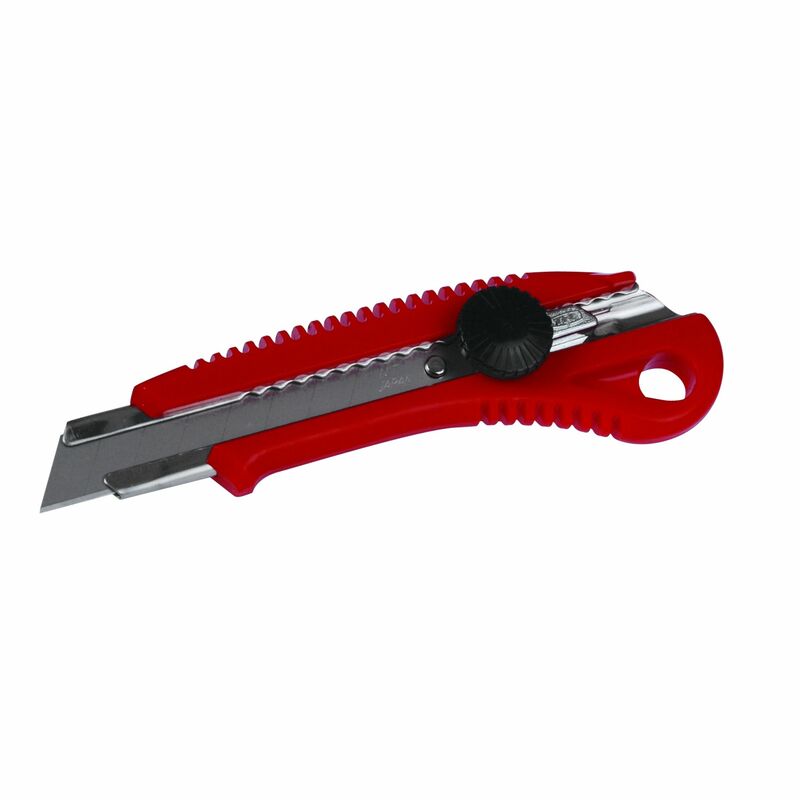 For general purpose cutting, carving and slicing of light weight materials. 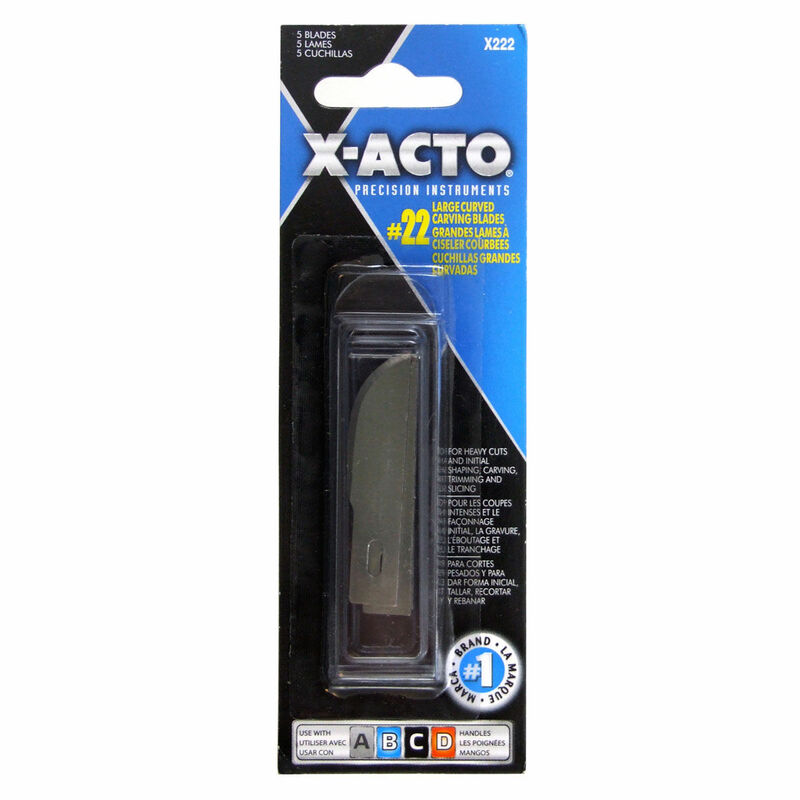 Sharpest and most durable blade! 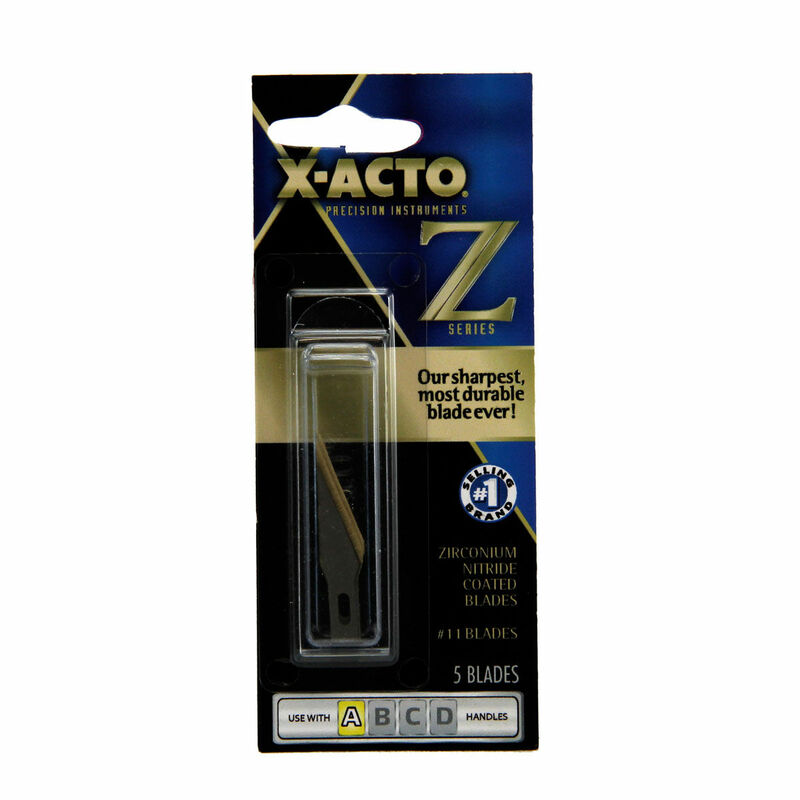 Zirconium Nitride coated blades. 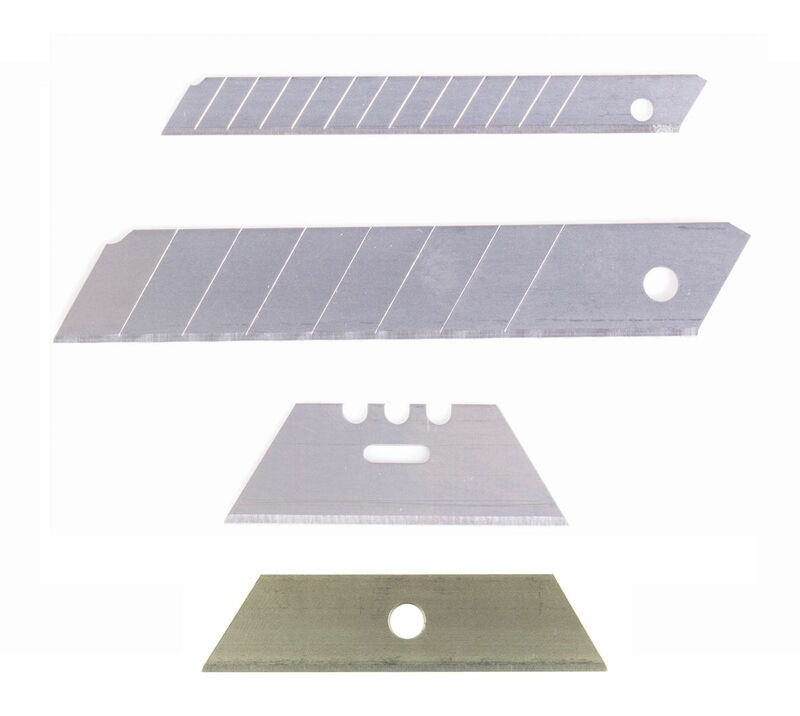 For heavy cuts and initial shaping, carving, trimming and slicing. 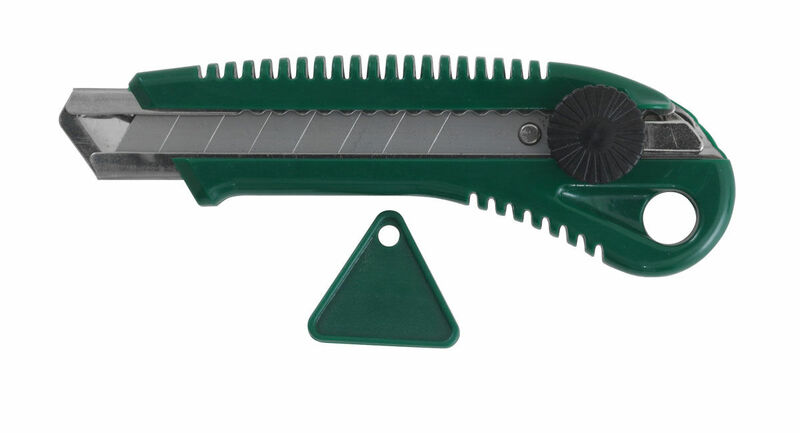 For general purpose fast cutting. 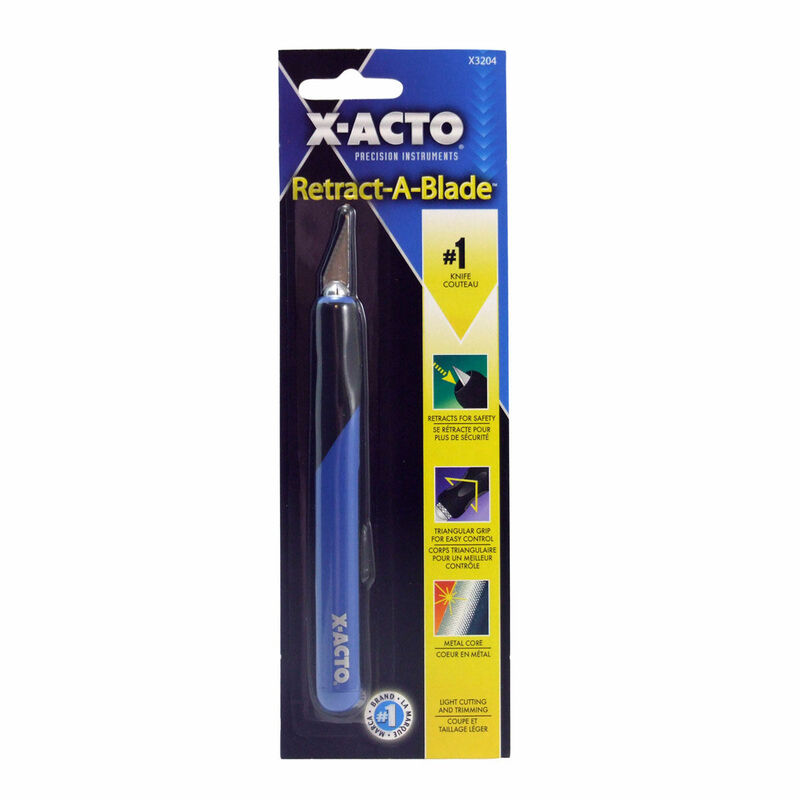 Blade rotates 360° for easy cutting of curves and circles. 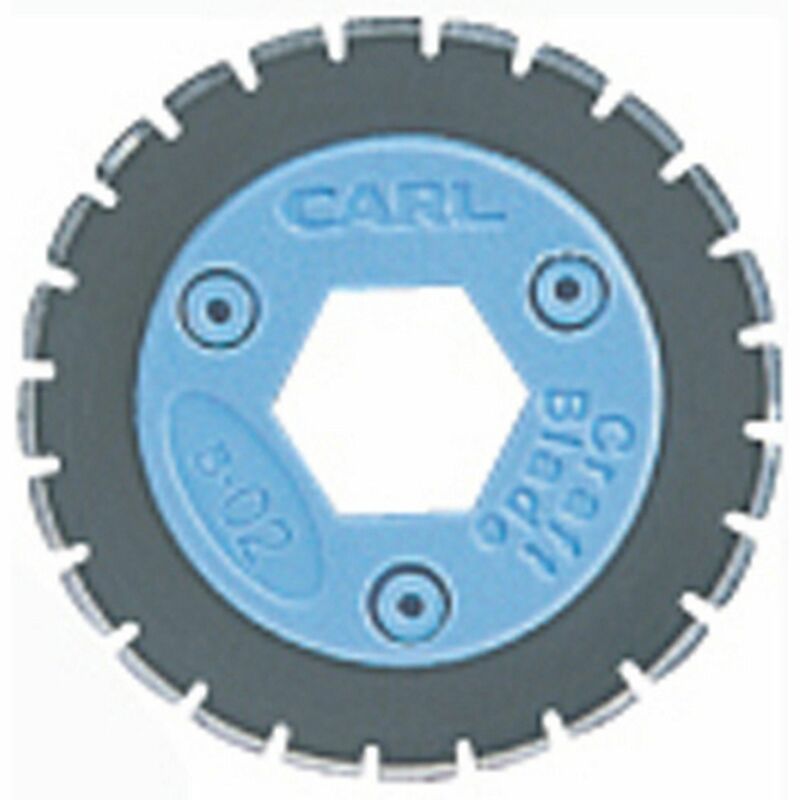 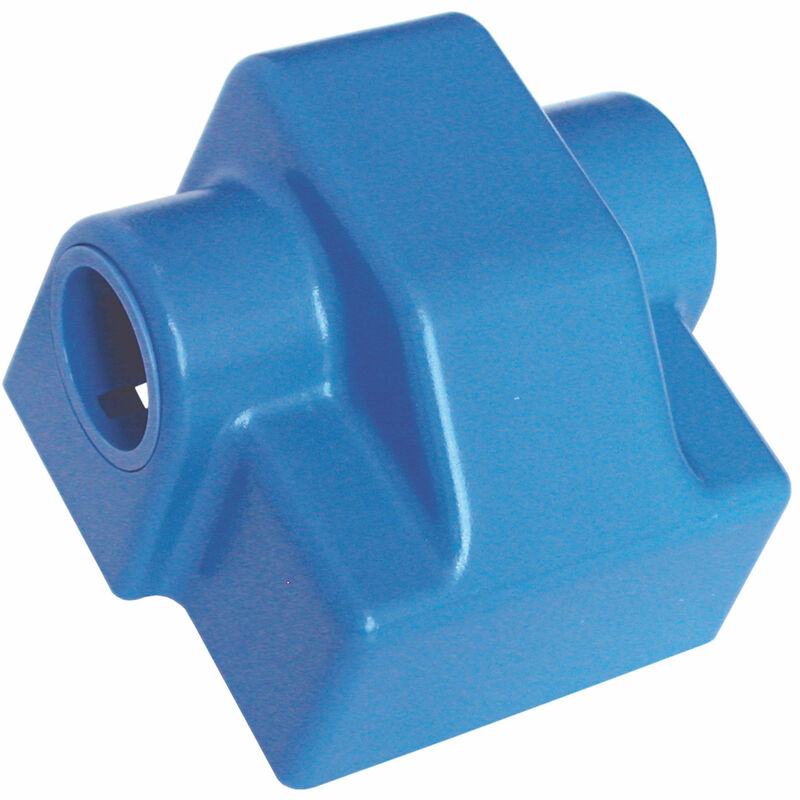 For heavy duty fast cutting.